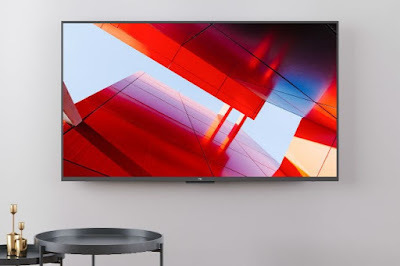 Home / Techiebeez India / TECHNOLOGY / TVS / Xiaomi Launches 55-inch 4k TV 4S in China | Full Specifications Of 55-inch Mi TV 4S | Is It A Real Upgrade Over 55-inch Mi TV 4? Xiaomi Launches 55-inch 4k TV 4S in China | Full Specifications Of 55-inch Mi TV 4S | Is It A Real Upgrade Over 55-inch Mi TV 4? Xiaomi launches 55-inch Mi TV 4S: An Upgrade Over 55-inch Mi TV 4? Xiaomi has launched its new 55-inch TV 4S in China, which is the upgraded version of its Mi TV 4. This TV has been launched in China at an attractive price of CNY 2,999 (approximately, Rs. 31,000), which includes the cost of its shipping. 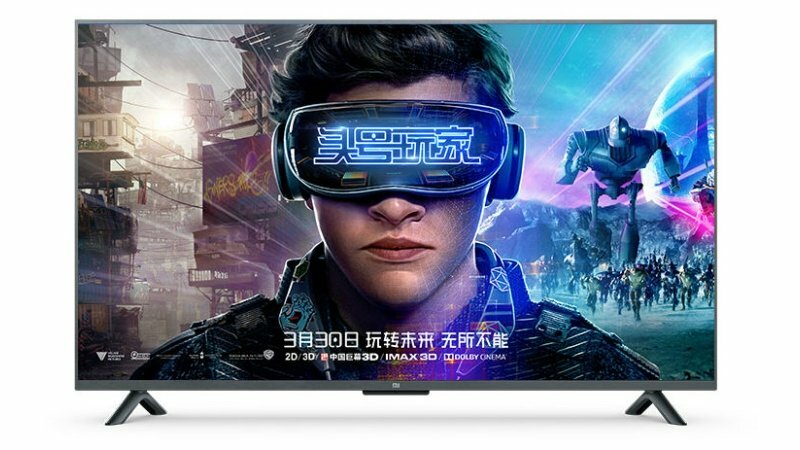 Mi TV 4S would go on sale for the first time on April 3, 2018, and, Xiaomi has already started accepting pre-registrations for the sale of this TV in China. Seeing to the aggressive marketing strategies of Xiaomi in India, it is expected that this TV might see its launch in India too. Though an upgraded version of Mi TV 4, surprisingly, Xiaomi is selling the Mi TV 4S 55-inch in China at a cost much lower than the cost of the former. The 55-inch Mi TV 4S employs an IPS LCD panel with 4K resolution (3840×2160 pixels), featuring direct backlighting, 60Hz refresh rate, and 8ms response time. The TV comes with HDR playback abilities and 178 degree viewing angle. It has a premium metal frame design that replaces the slim delicate design of Mi TV 4. In the audio department, it is equipped with two 8 Watts stereo speakers that support DTS, DTS HD, and Dolby Audio. As far as connectivity ports are concerned, Mi TV 4S gets 3 HDMI 2.0 ports with ARC (Audio Return Channel) and 2 USB ports along with RF cable input for cable TV signals, 1 optical audio input port, 1 S-PDIF port and 1 ethernet port. The 55-inch Mi TV 4S has Bluetooth and Wi-Fi b/g/n connectivity too. The conveniently designed remote control connects seemlessly with the TV over Bluetooth. The remote has a built-in microphone, through which you can give voice commands not only for this TV, but also for other Xiaomi smart devices that you have at home. The Mi TV 4S supports screen casting through smartphones and tablets. This TV runs Android-based PatchWall UI, and features an Voice Assistant powered through artificial intelligence. It also has a Mi Video Player app for playing back offline and online videos. The TV has been graced with a Quadcore Amlogic processor, which has 2GB RAM and 8GB of internal storage. 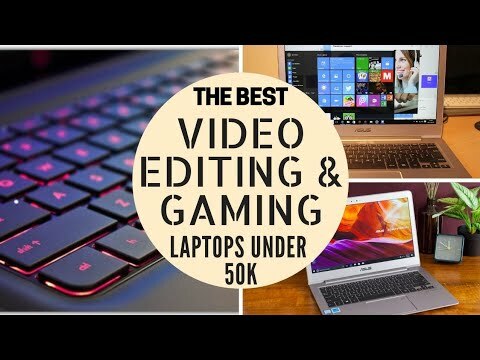 It has a Mali 450 graphic processor clocked @ 750 MHz. The 55-inch Mi TV 4 had Edge-lit backlighting and VA panel. Its colour reproduction and black levels were poor. This new Mi TV 4S is expected to give better picture quality than the former because of its superior specifications. Hope Xiaomi would launch it in India soon.